Let us help you meet all the required regulations when it comes to physics testing of your imaging equipment. 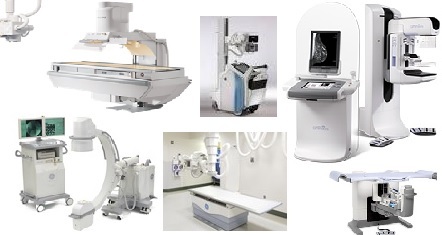 Whether it is MRI, CT, FFDM, NM, PET or ultrasound accreditation of your new or existing modalities, we can help. We pride ourselves on the close relationship we have with our clients. Your EPE Reports are typically emailed/mailed to you within 2 days of testing. You will be assigned a primary board-certified, Texas-licensed medical physicist to take care of your facility. Call, email or use the builtin contact form on this website to reach out to us.